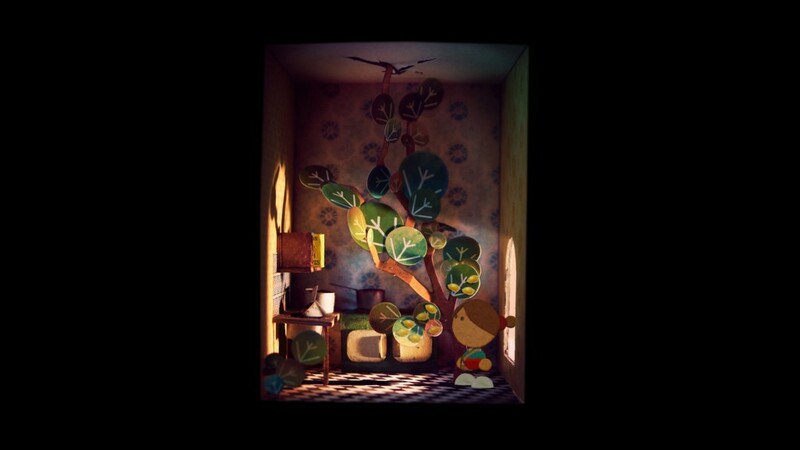 I was one of the model makers on State of Play's project Lumino City , the sequel to their award winning game Lume. 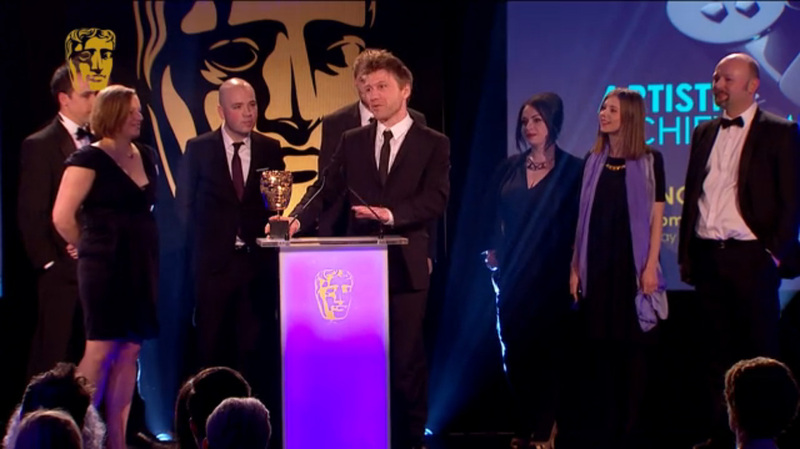 We attended the 2015 games BAFTA's where the game was nominated in three categories, coming away with the award for Artistic Achievement! 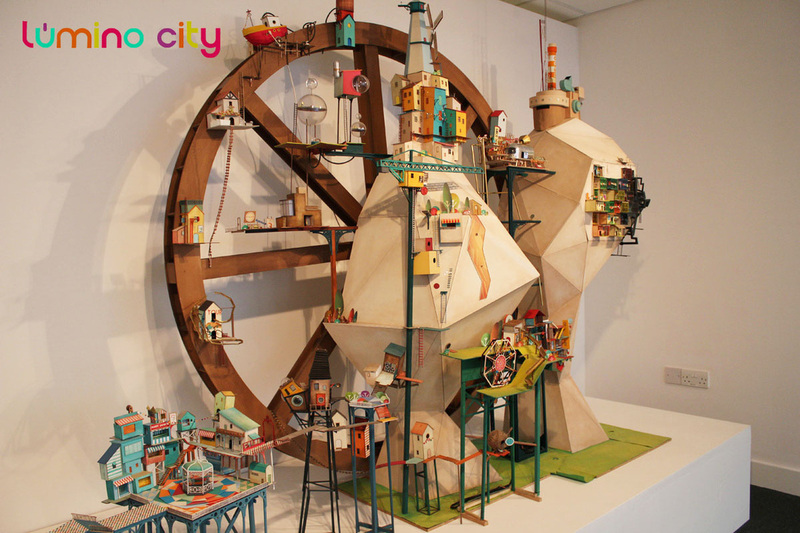 This job involved working with a combination of hand-cut and laser-cut card, paint, enormous amounts of glue and various other materials to create a wonderful paper craft city. I was located within the Camberwell based studio for this, working closely with a team of other model makers, creatives and programmers.